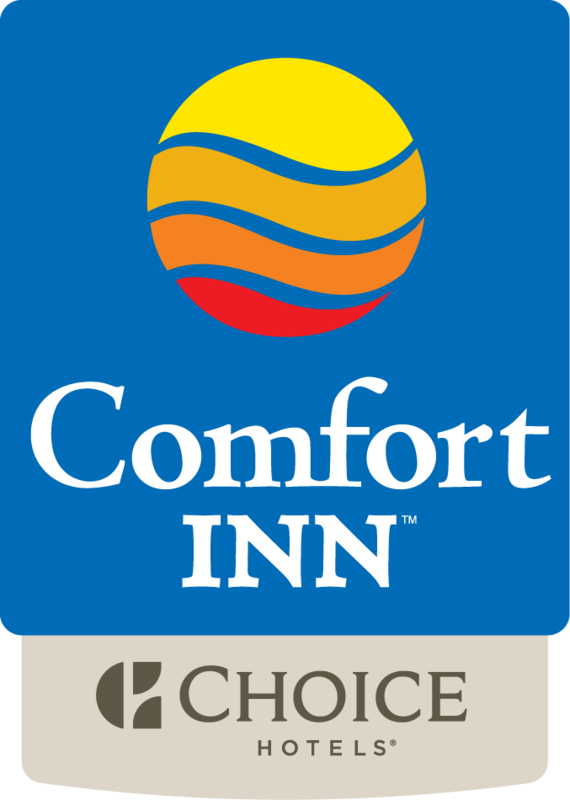 Comfort Inn Brandon Manitoba - A Great Choice in Brandon Hotels - Near the Brandon University! Whatever your business is which takes you to Brandon, you want to be sure you're near your destination. Ideally located for anyone traveling on business or for pleasure. Our hotel is near so many local attractions including the Commonwealth Air Training Plan Museum, Canada Games Sportsplex, Keystone Centre and the Brandon Riverbank along the Assiniboine River. We're also just minutes from Brandon University, the Brandon Regional Health Centre and local airport. NEW Boston Pizza just outside our door! Brandon really has so much to offer all interests: golfing, swimming, hiking and skiing. Our area is also home to many insightful historical walking tours, art galleries, historical museums and shopping centers. Step onto our streets to find boutiques, patio eateries, live theaters and a seasonal farmers' market all nearby! Breakfast is the most important meal of the day and the free hot breakfast we serve everyday is amazing. Enjoy our eggs, meat, yogurt, fresh fruit, cereal and more. We've even got your choice of hot waffle flavors! All tastefully appointed guest rooms come equipped with a refrigerator, microwave, 32­inch LCD flat­screen television, coffee maker, hair dryer, iron and ironing board. Drive-up rooms are also available. There is so much to see and so much to do with the countless outdoor activities, events and festivals in the area. Our friendly staff and convenient location make The Comfort Inn hotel Brandon the perfect place to experience all that our area has to offer!